Andrew Spakowitz, associate professor of chemical engineering at Stanford University, will present a talk titled: Multi-scale Modeling of Chromosomal DNA in Living Cells? 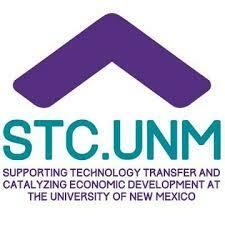 at 3:30 p.m. Friday, Jan. 27, in Room 109 of Domenici Hall on the NMSU campus. Refreshments will be served starting at 3 p.m. The lecture is part of a series of Friday afternoon seminars that are broadly focused on biomedical research and are open to the NMSU community and the public. The series will be held most Fridays during the semester and will feature nationally recognized scientists as well as a spotlight talk by NMSU faculty. The current spring schedule is below, with more information on April events to come……. For more information or to request to meet with the speaker, contact Shelley Lusetti at slusetti@nmsu.edu.